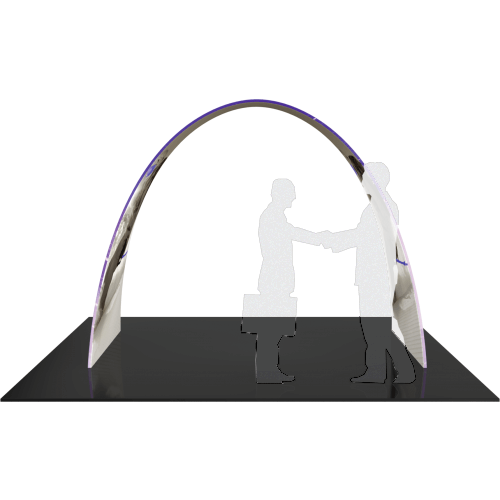 This Arch adds architecture and design to any event or interior space! 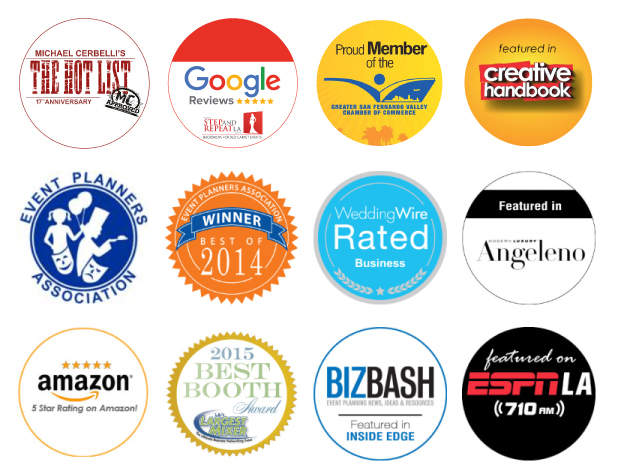 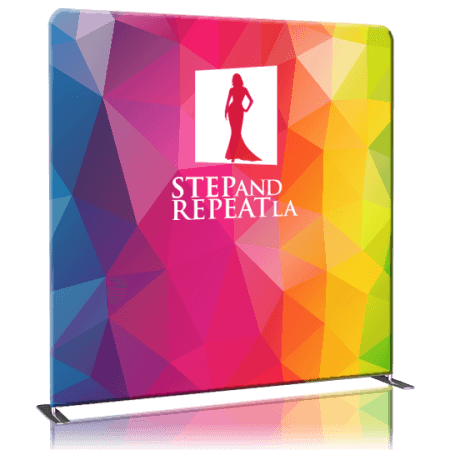 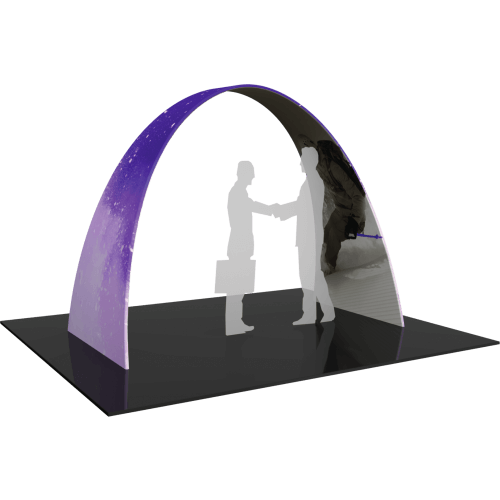 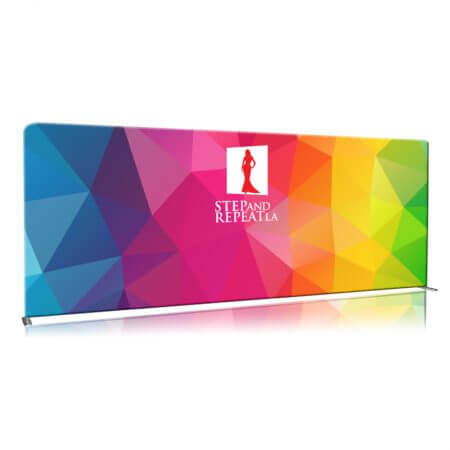 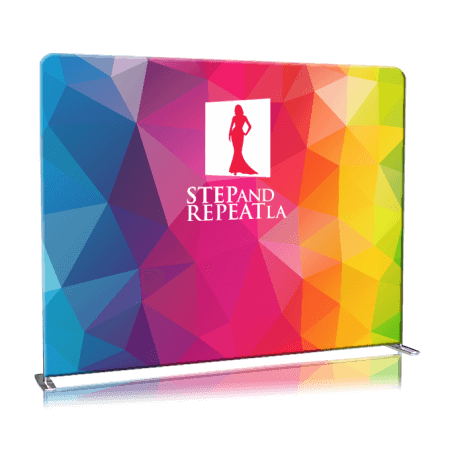 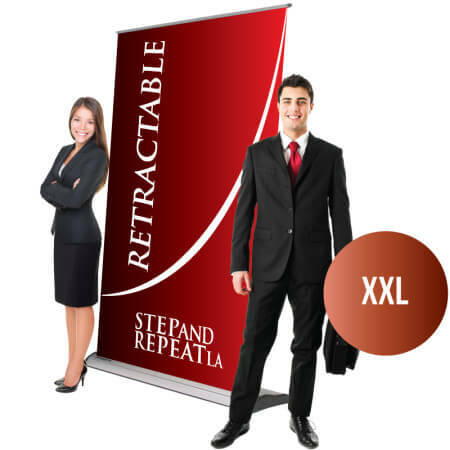 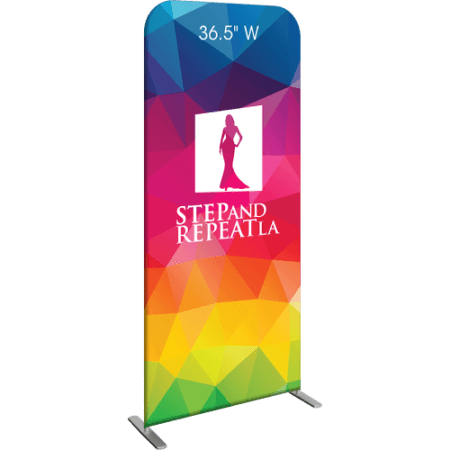 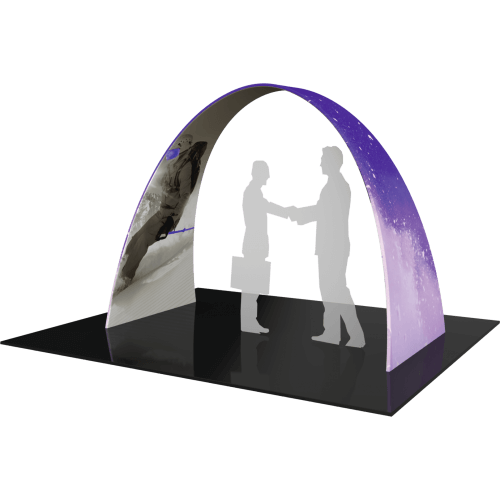 Easily create and define a stunning entryway, focus point or stage set at your next trade show or event. 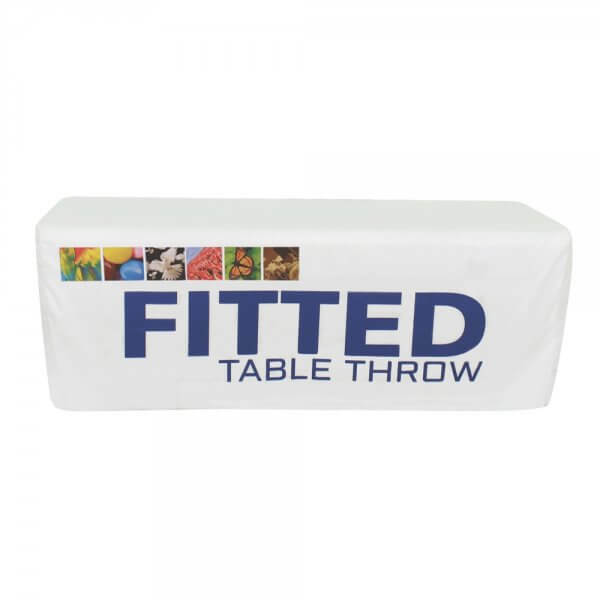 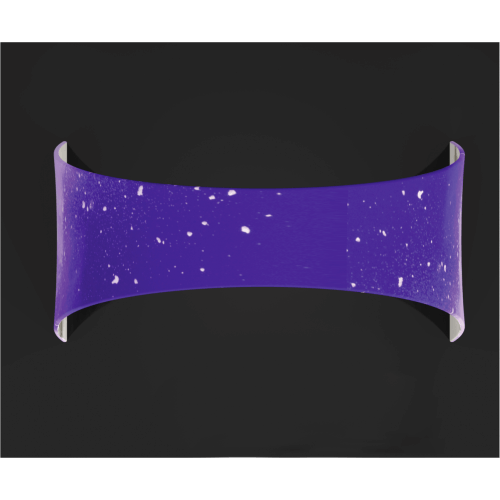 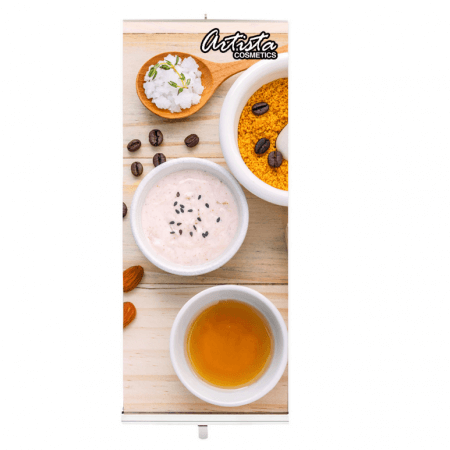 The double-sided arch combines pillowcase style stretch fabric graphic and 30mm curved aluminum tube frames; these superstructures are made in the USA and collapse to a fraction of their size. 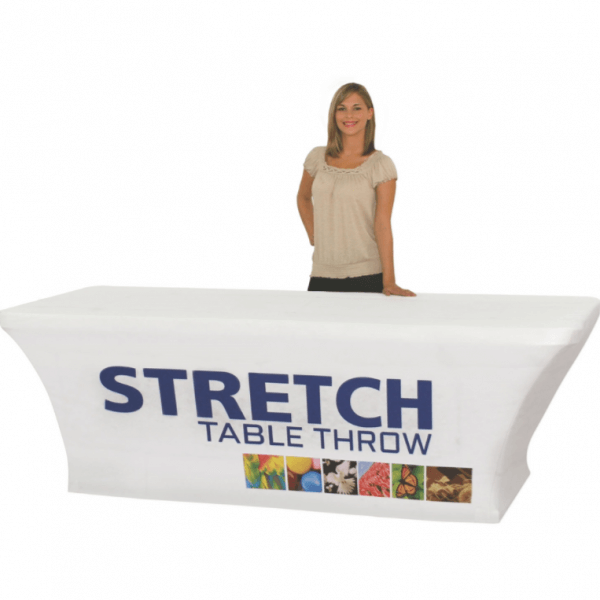 This structure can be packed easily into its one-wheeled portable case for easy storage and transport. 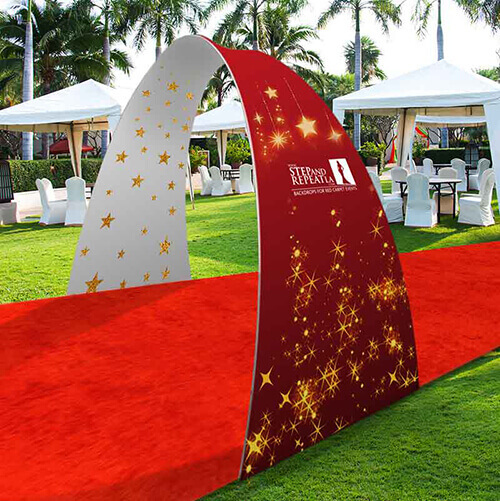 This Arch Tension Fabric Structure will definitely add a major WOW factor to any event or step and repeat. 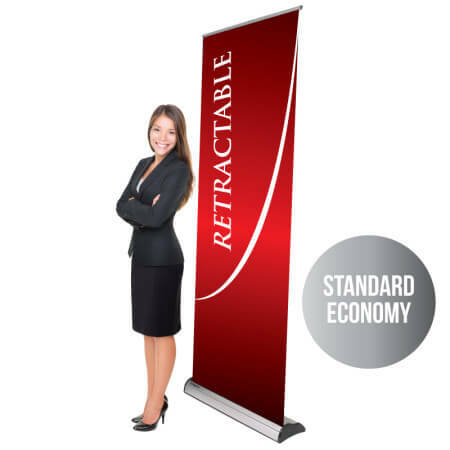 The State-of-the-Art 30mm curved aluminum tube frame with expanding spigots allows for EASY transport and storage.